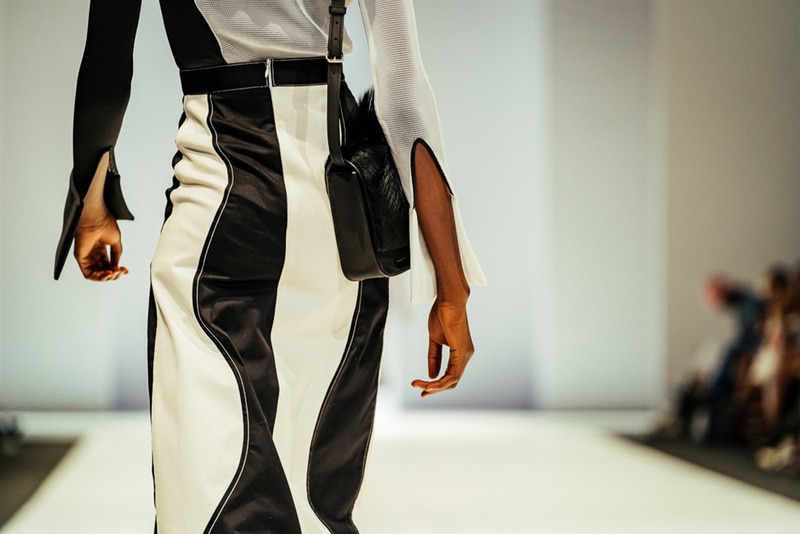 A trip down memory lane at day one of SA Fashion Week left us wanting more. 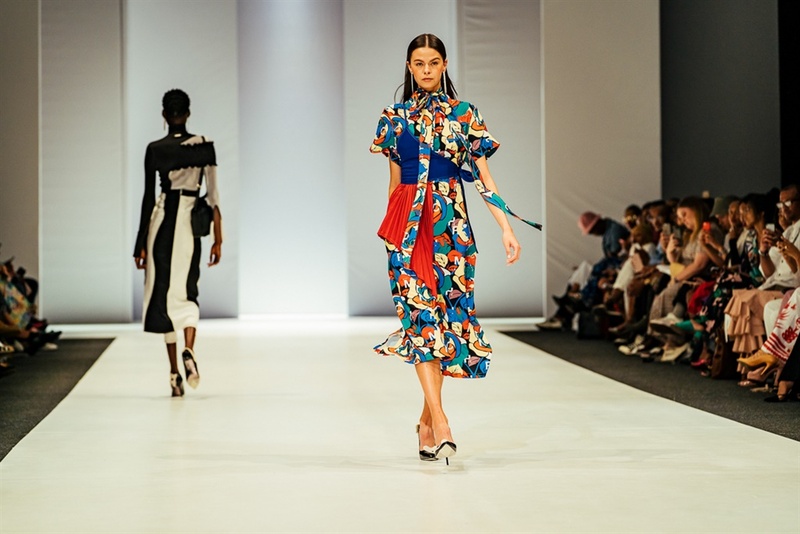 The first day of the SA Fashion Week began on a high note with a book launch, a talent search award and the Style By SA local designer shows. 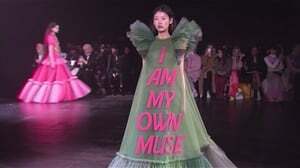 All the designers presented their 2019 Autumn/Winter collections. SAFW is celebrating 21 years since its inception and has launched a book to commemorate its journey. It begins with the Spring/Summer fashion week and takes the reader back through memory lane up to when the fashion week started in 1997. 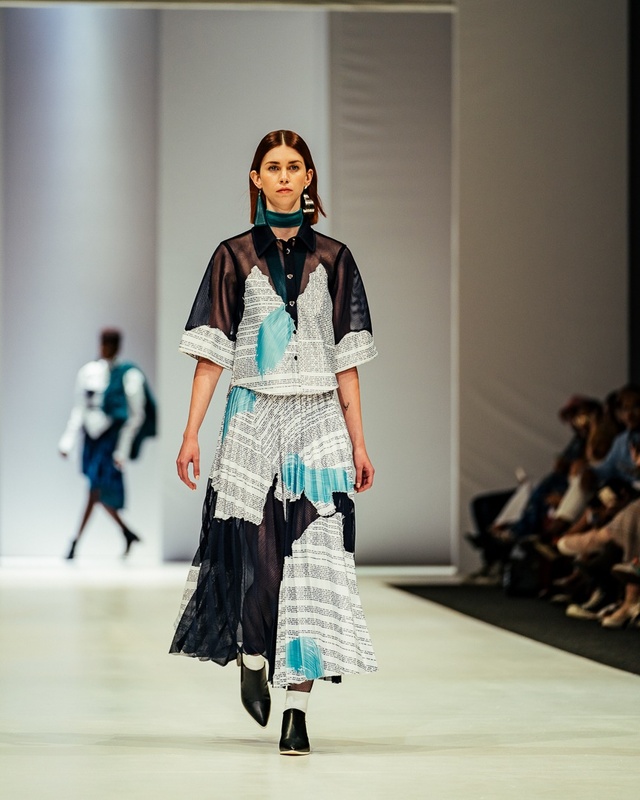 In her address at the book launch, Lucilla Booyzen – director at South African Fashion Week, thanked the designers and sponsors who supported the fashion week throughout the years. 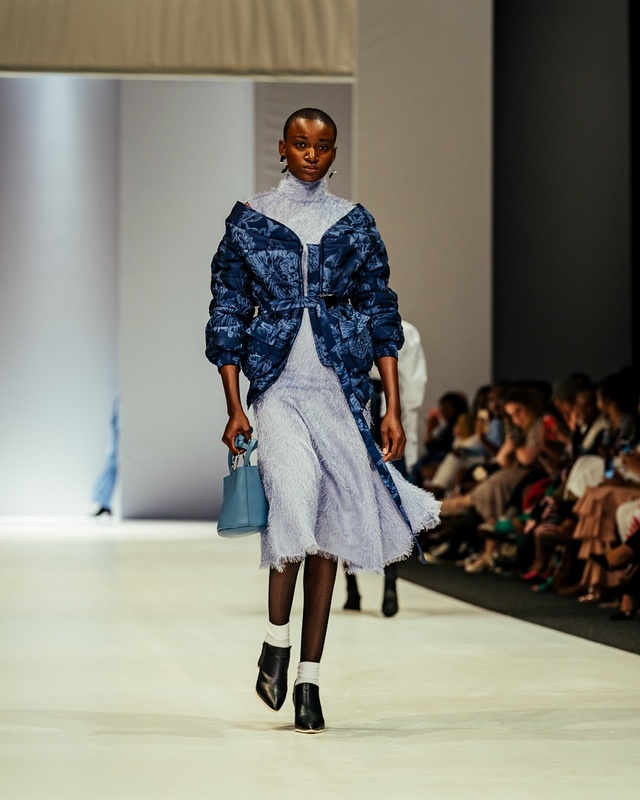 “There were the established designers in 1997 that allowed me to build on the platform that they had already established, because we must remember that we had fantastic designers in the country,” Lucilla said. She gave shoutouts to Sister Bucks, Dion Chang, Nkhensani Nkosi, Felipe Mazibuko, Errol Arendz, among others. 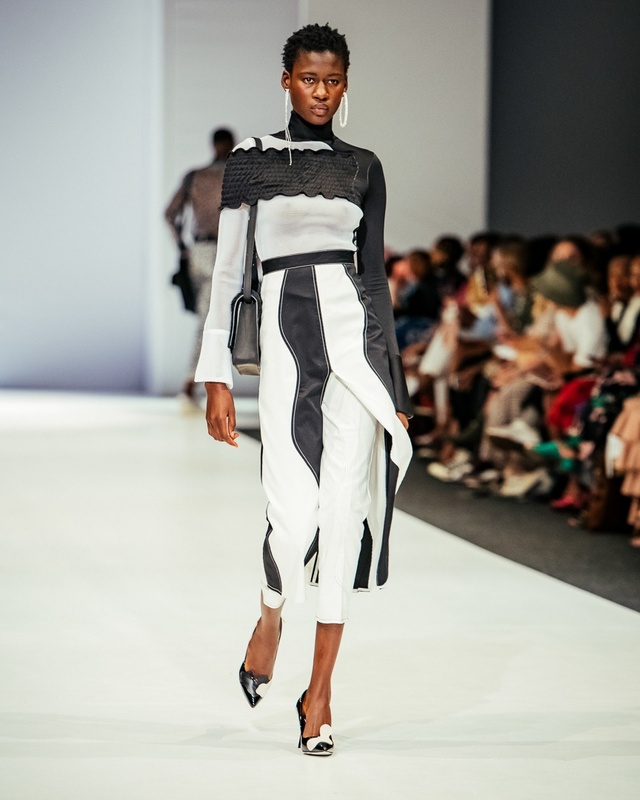 Cindy Mfabe, the winner of the SA Fashion Week New Talent Search, is a contemporary ready to wear designer. 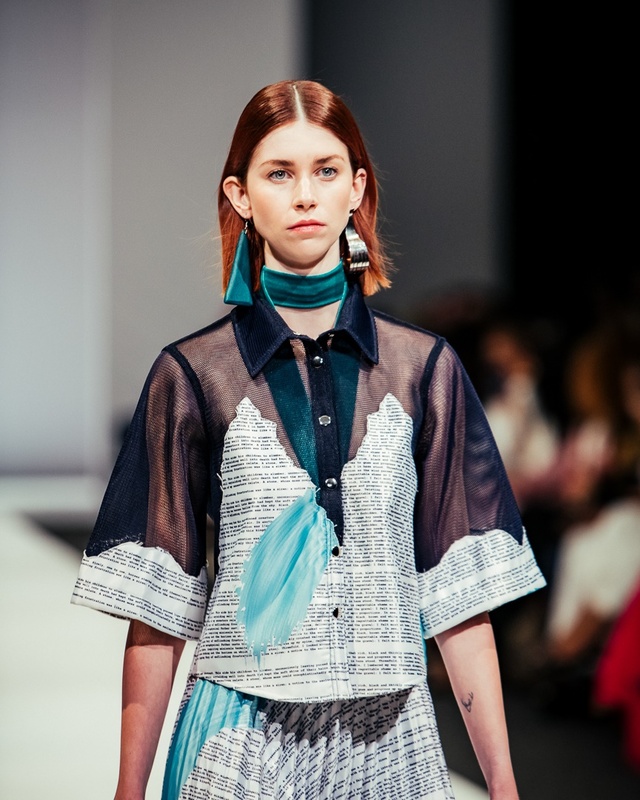 Inspired by the “essence of women”, her namesake fashion brand showed a largely pastel coloured collection that fuses feminine and masculine characteristics. 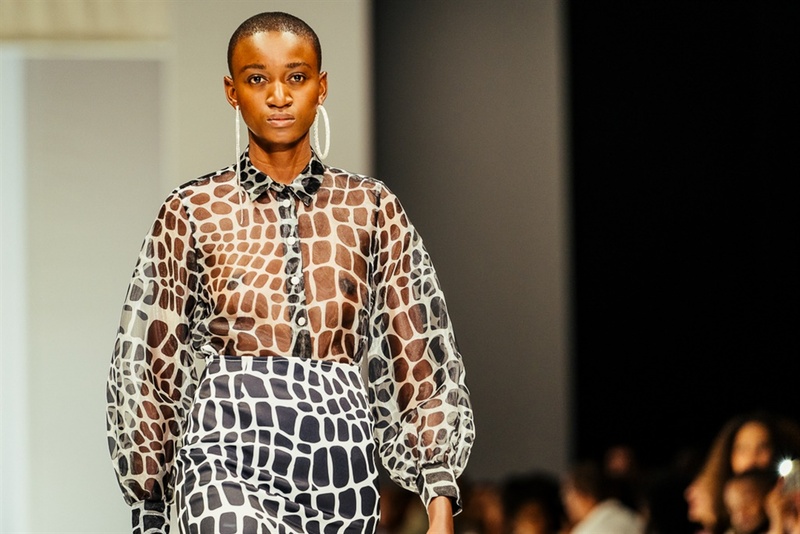 Thebe Magugu's latest collection, inspired by art history, showed a beautiful and classic layered pieces and a consistent thread of the cinched in waist. The opening two piece look with sheer detail and the puffer styled off shoulder jacket definitely stole the show. According to Thebe, his pieces are "eclectic and sophisticated with a strong emphasis on proportion". 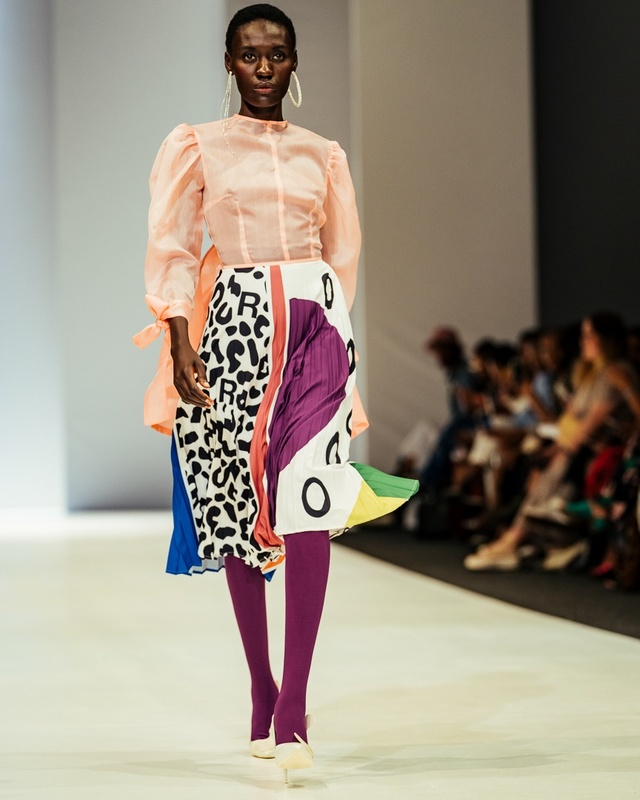 SA Fashion Week press noted that he is still strongly influenced by the prominent female figures in his life. 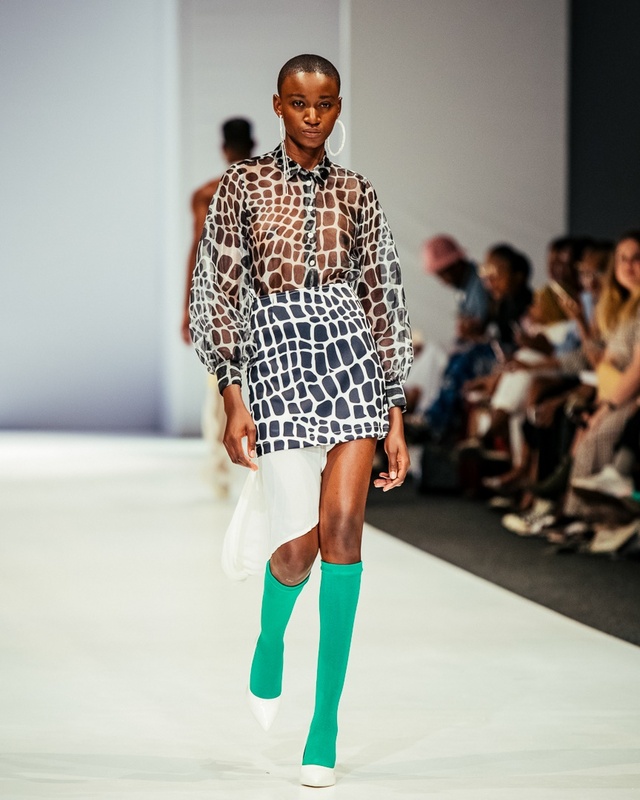 Asymmetry, pleats, sheer, prints and wonderful pop of colour were all seen at the Rich Mnisi show. 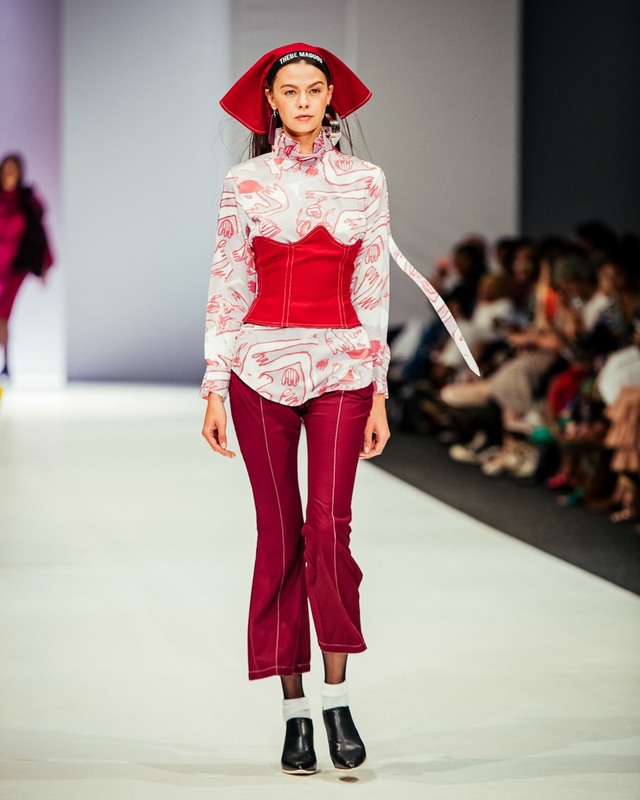 According to SA Fashion Week, this collection is about, “the world of modern culture and heritage to tell the unique stories of then, now and soon”. This collection was greeted with a warm round of applause and cheers from the star studded audience. 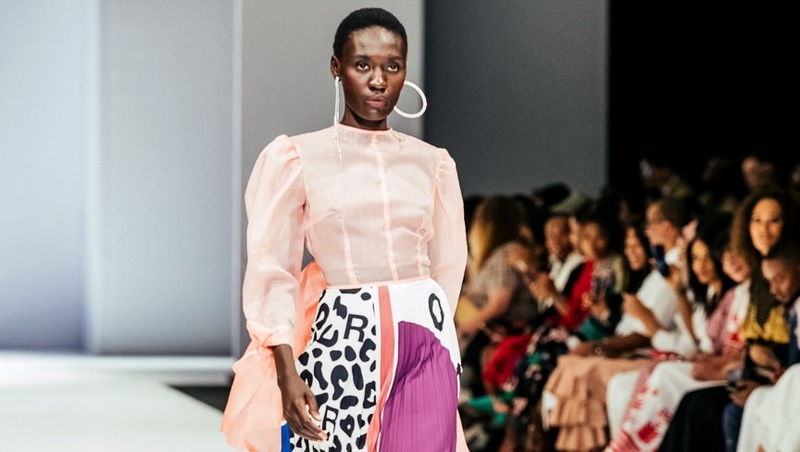 According to the SA Fashion Week press statement Rich’s intention with this collection "is to give the wearer contemporary complimentary clothing that allows them to feel beautiful". He draw inspiration from his artistic muse Nwa-Mulamula.